Riverside is situated on the ground floor of Riverside Cottage and has a super-king bed. 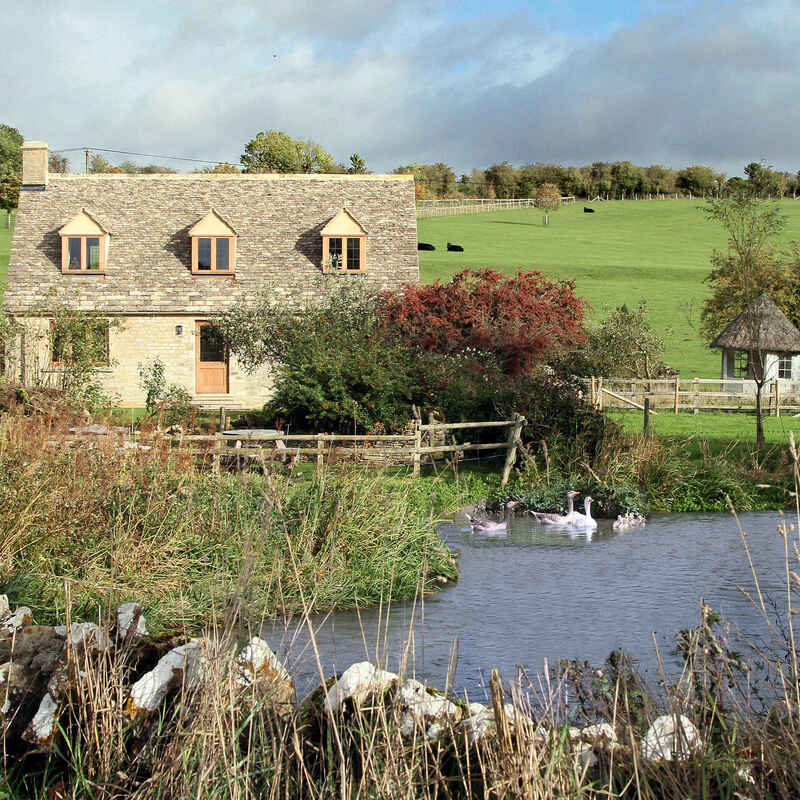 With views across the Windrush valley it also boasts a private terrace overlooking the beautiful River Windrush. It has it’s own private bathroom with bath and shower. Tea and coffee making facilities, WiFi internet access and a flat-screen TV. 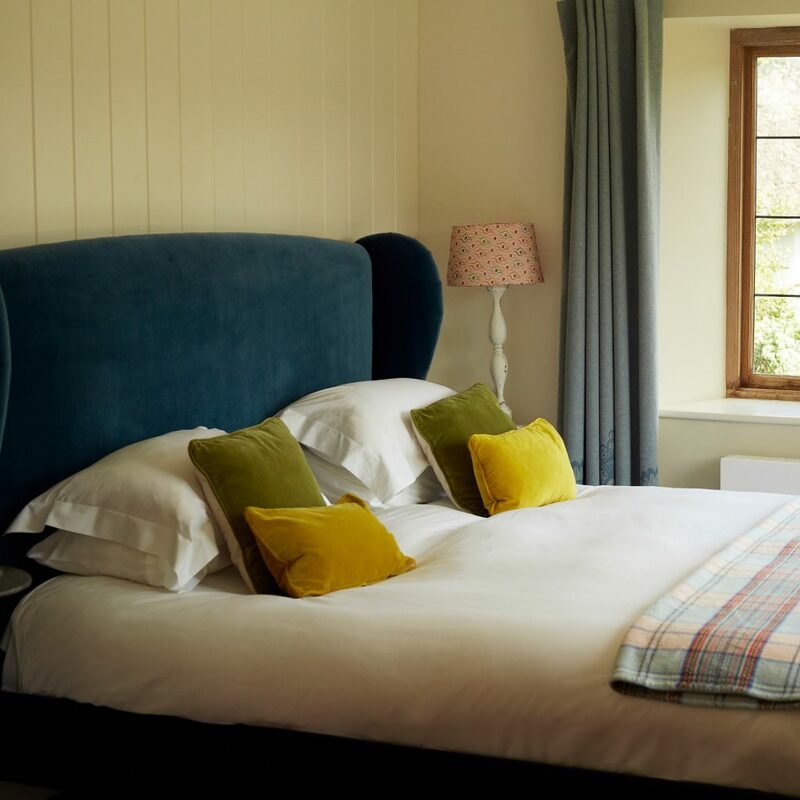 You can review and check availability of our riverside accommodation at The Swan Inn at Swinbrook including our Riverside Bedroom HERE.